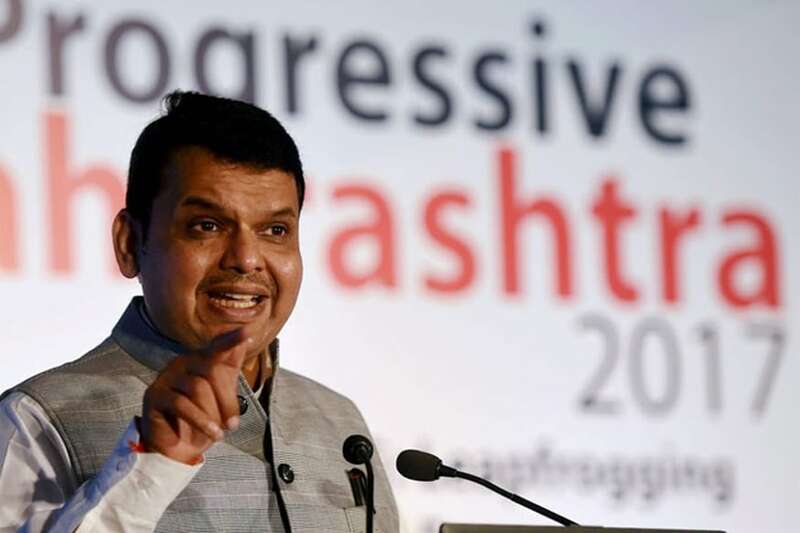 Mumbai: The BJP's defeat in the 2019 Lok Sabha polls would be a "historic blunder" and would pave the way for a "non-decisive" government that would push the country back by 50 years, Maharashtra Chief Minister Devendra Fadnavis said on Tuesday. He was speaking at a party function organised here. "It will be a historic blunder to defeat BJP in the 2019 general election. The 2019 election is not for BJP but it is important for Bharat," Fadnavis claimed. "If the BJP loses, a non-decisive government of 2009-14 (when Congress-led UPA was in power) will be repeated and India will go back by 50 years at least," he claimed, asking the gathering if they wanted such a scenario. Hitting out the opposition parties' poll chant "chowkidar chor hai (the watchman is a thief)", he said those who had done wrong were afraid of the "chowkidar". routinely taken a dig at the "chowkidar" tag over the Rafale fight jet purchase issue with the chant "chowkidar chor hai". "Those who have done something wrong are afraid of the chowkidar," the Maharashtra CM said. Speaking on demonetisation and Goods and Services Tax, and discontent over the two exercises as alleged by opposition parties, Fadnavis said, "People may have faced some trouble due to demonetisation and earlier glitches in GST implementation. But these five years of the Modi government were about practice. To run faster, you first need good practice." He said the BJP had implemented several welfare schemes and claimed the party could "easily" win over 300 Lok Sabha seats on the back of these. agriculture minister continued to harbour dreams of becoming the country's prime minister, as if it was game of musical chairs.